The "Automotive Lightweight Procurement Symposium" is designed for procurement professionals who are part of the lightweight supply chain process today or individuals who are seeking a better understanding of the synergy of cost- / weight reduction programs. 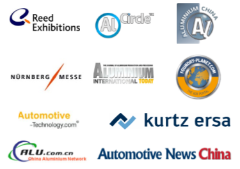 The 2nd Automotive Lightweight Procurement Symposium provides an ideal location to listen and interchange with executive speakers and delegates from the aluminium, magnesium, steel & composite industry at the only international symposium [Shanghai 2015 - Detroit 2015 - Duesseldorf 2016], focused on automotive lightweighting, supply chain and procurement management. 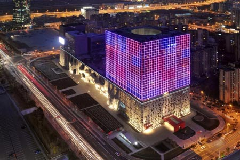 The symposium is held in the days leading up to the Aluminium China and China Diecasting shows, both taking place at the Shanghai New International Expo Centre which is located next to the symposium venue, Jumeirah Himalayas Hotel. 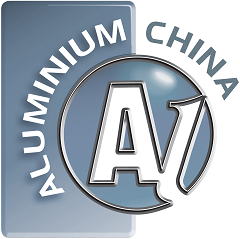 *(Only Available For Delegates Of “The 2nd China International Automotive Casting Conference” & “China International Aluminum Fabrication Forum”. Become A SponsorBook a sponsor package and get your company name on a banner in the conference hall & handouts or make a speach at one of the receptions. Visit the AluMag Lightweight Procurement Symposium webpage to learn more about your sponsor opportunities.